Enjoy independence and care with the finest amenities, appliances, state-of-the-art assistive technology, and comfort. 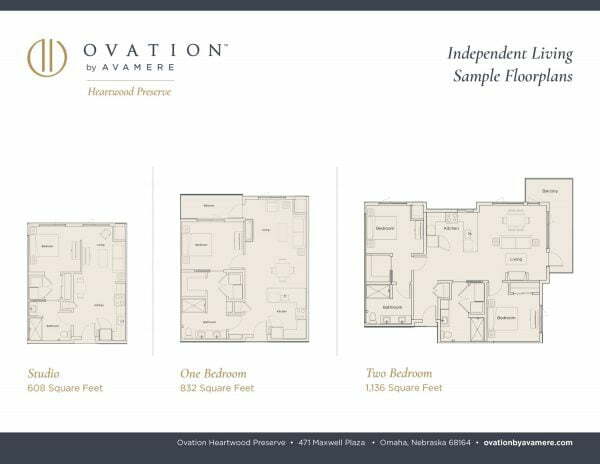 Click image below to download our Independent Living floorplans pdf. 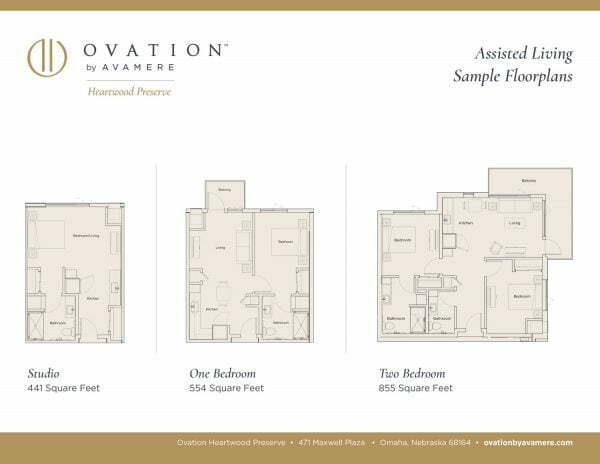 Click image below to download our Assisted Living floorplans pdf. 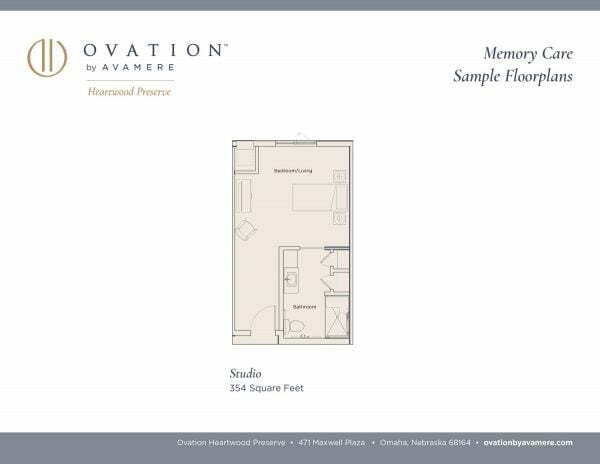 Click image below to download our Memory Care floorplans pdf.